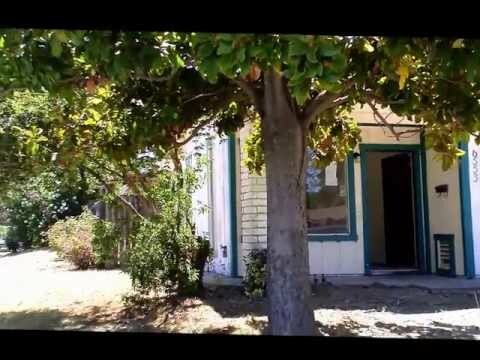 Bank Owned Fixer Upper Duplex in Citrus Heights…! I ran across this Duplex located at 6553-6555 Mauana, Citrus Heights when I noticed that the listing agent had reduced the price by $25,000 down to $200,000. I think it’s still overpriced because of it’s condition, but in this market who knows for sure. I have estimated that to do this right you’d need about $45,000 in fix up, but that will mean you will wind up with new kitchens, bathrooms, paint etc. Take a peek at the short walk through video here below. Let me know what you think.